In November of 2014, Lost Daughters at the helm of editor, Rosita Gonzalez, launched the #flipthescript movement, aimed at highlighting the perspectives of adult adoptees, which reached 30 million households in 30 days. This November, Lost Daughters editors Amanda Transue-Woolston and Rosita Gonzalez partner with Diane Christian from The An-Ya Project to bring you this incredible movement in book form. 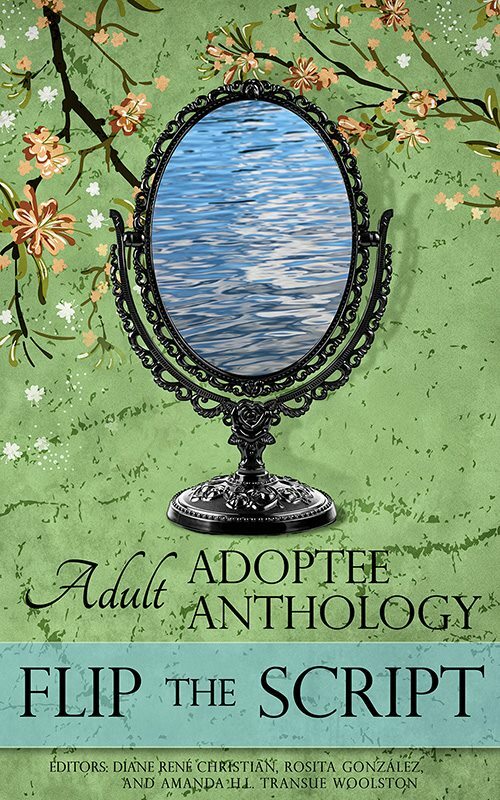 Recently, we released the image of the gorgeous cover we selected as the face of this upcoming anthology. Stay tuned!